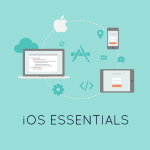 This course offers a structured and hands-on approach that will help you learn essential iOS concepts. Guided by experienced professionals, you will work on developing simple iOS apps and also at least one of your own choosing. Topics covered: using Xcode, Interface Builder, GitHub, intro to Swift, app settings, basic controls, using resources, tables, storyboards, permissions, photos, network communication, data storage, using JSON, gestures, location services, push notifications, publishing in AppStore. 6 weeks, 5 hours/week, every Saturday. Everyone codes. 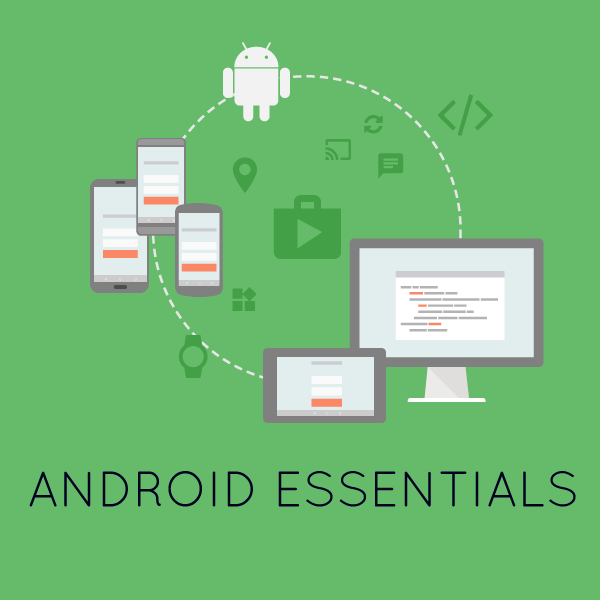 This course offers a structured and hands-on approach that will help you learn basic Android concepts. Guided by experienced professionals, you will work on developing simple Android apps and also at least one of your own choosing. Topics covered: Android Studio, SDK Manager, activities, controls, layouts, adaptors, data storage, resources, services, BroadcastReceiver, multithreading, notifications, network communication, external APIs, alarms, location services, gestures, publishing in Google Play. 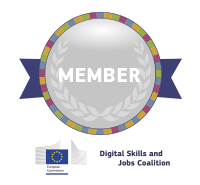 Participants can get hired after completing the courses, as we have partnerships with some great mobile dev companies.